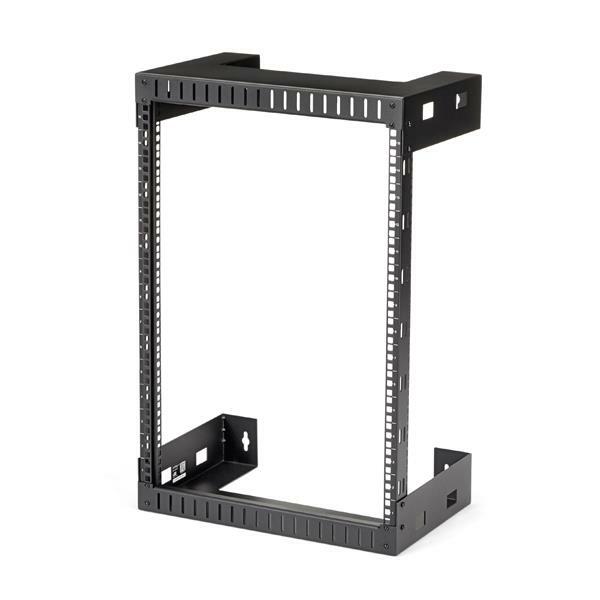 The network rack is 12 in. 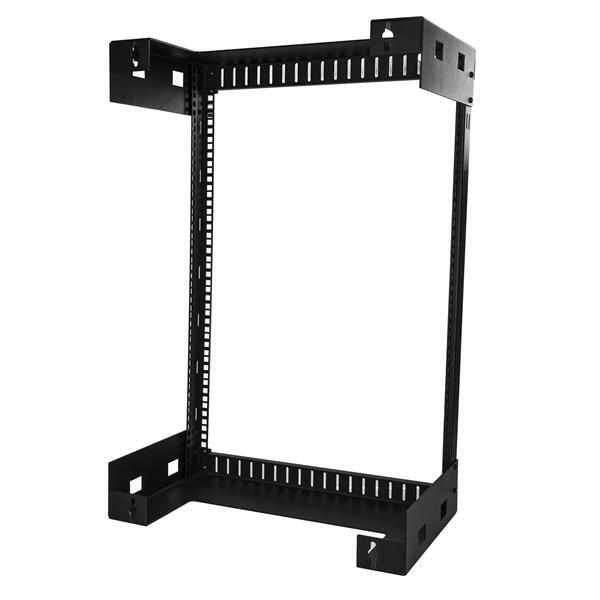 (30.4 cm) deep, so it’s perfect for smaller spaces. It’s easy to assemble and features mounting holes that are spaced 16 in. 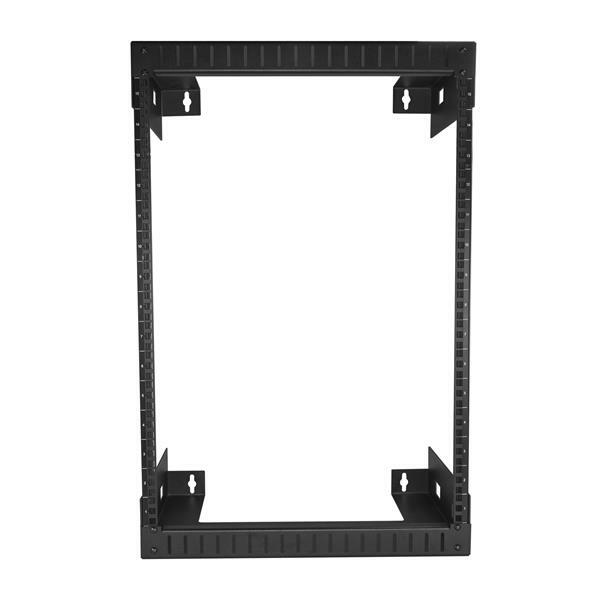 apart, making it suitable for mounting on almost any wall, based on common wall-frame stud spacing. 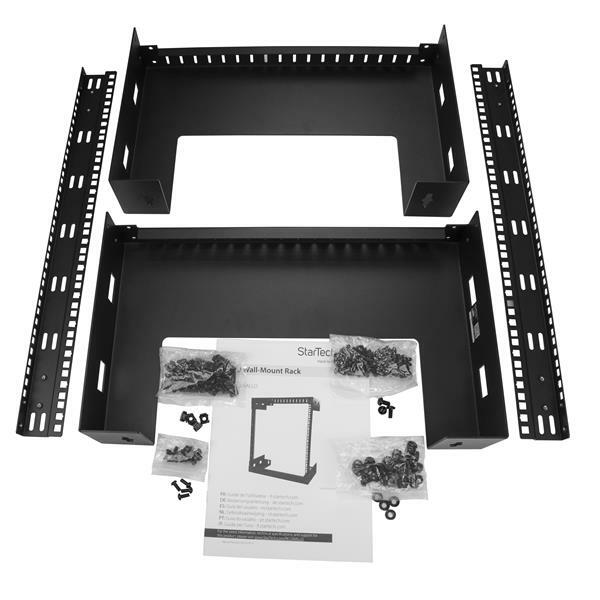 The wall-mount rack comes in a flat-pack making it easy to transport and reducing your cost in shipping. 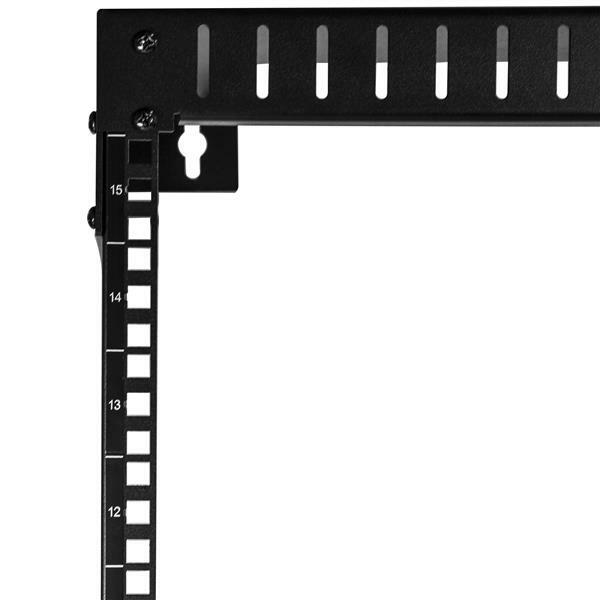 The RK15WALLO is backed by a StarTech.com 5-year warranty and free lifetime technical support.